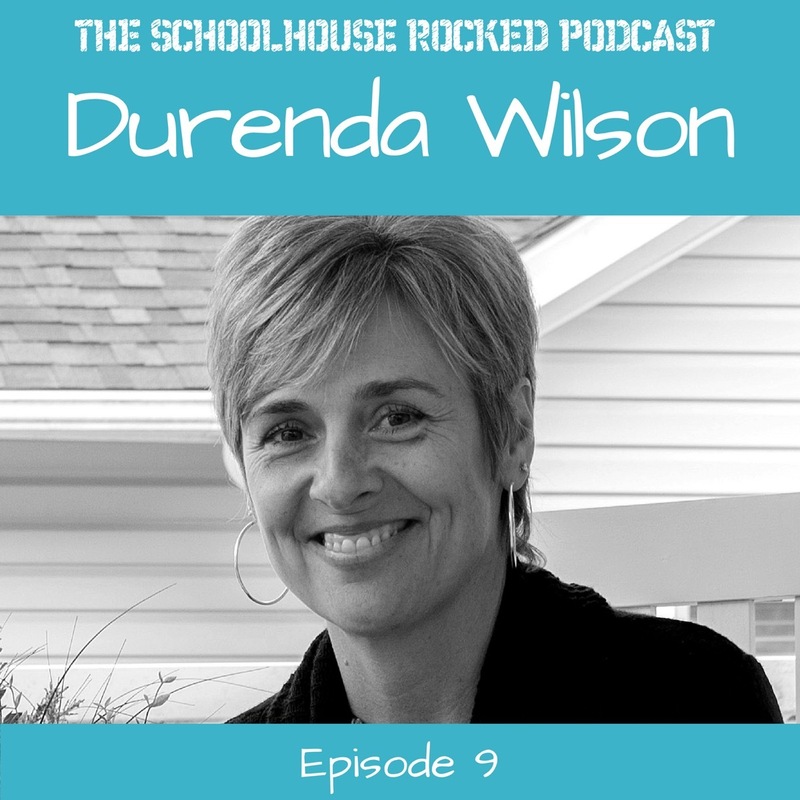 Durenda Wilson is a popular homeschool author, podcaster, conference speaker, and mentor. Her books, The Unhurried Homeschooler: A Simple, Mercifully Short Book on Homeschooling and Unhurried Grace for a Mom's Heart: 31 Days in God's Word help moms experience the blessings of God's grace and lift the unneccessary burdens that so many place on themselves. You can find Durenda online at DurendaWilson.com.